Red Apple Fireworks Announces Their 2019 Pre-Season Online Fireworks Sale! As the July 4th season begins to ramp up in 2019, fireworks fanatics are digging around for sales and discounts on their favorite fireworks to stock up for the big celebration. 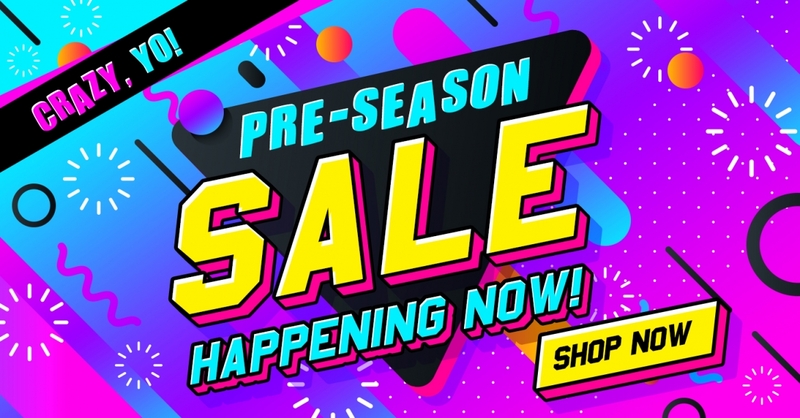 That’s why Red Apple Fireworks has opened the doors to the biggest sale before the biggest sale of the year: The Pre-Season Sale! As of now, there is no set end-date for the Red Apple® Pre-Season Sale, meaning customers around the country can get all the best fireworks with the best deals from March 8th until...who knows! And the best part is, this sale isn’t limited to any one kind of firework. In fact, more than 200 fireworks of all types, including shells, fountains, firecrackers, rockets, and more are currently on sale at Red Apple®, both online and in-stores! If you’re looking to get in on these sales, though, you should do it quickly! The Red Apple® team estimates that everything will go fast. Much of it already has! 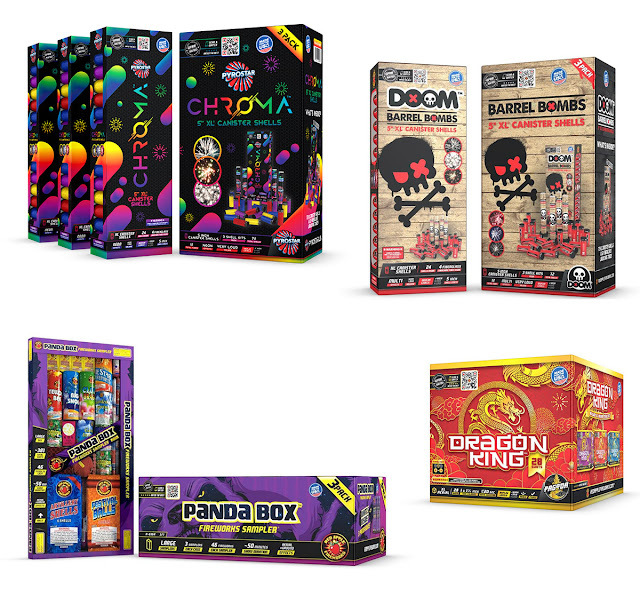 Some of the fan- and employee-favorite fireworks on the Pre-Season Sale include the Pagoda® Dragon King™ 84 Shot XL® Aerial Finale Set®, the Red Apple® Bombas De La Muerte & Killa 5 Inch XL® Canister Shell Kit Sampler®, and the After Dark® Zom-Box / Zed-Box Fireworks Sampler®. These are only a few of their biggest sale items happening now. Red Apple® is also bringing back Build Your Own Case and Combo Chaos - two opportunities for in-store visitors to select some of their favorite units and bundle them together to create a unique case! Want a case with Cannon Ghost Blasters, After Dark® 25 Shot XL® Aerial and Pagoda® Dragon King™ 28 Shot XL® Aerial? No problem! Save money by getting more! While Red Apple® hasn’t yet announced what day this sale will end, you can rest assured that it will go on for quite some time, giving all fireworks fanatics the chance to buy their favorite fireworks both online and in-stores in bulk at deep discounts to stock up for the 4th of July season! Follow Red Apple Fireworks on Facebook or Instagram to get news of the latest firework discounts and sales!